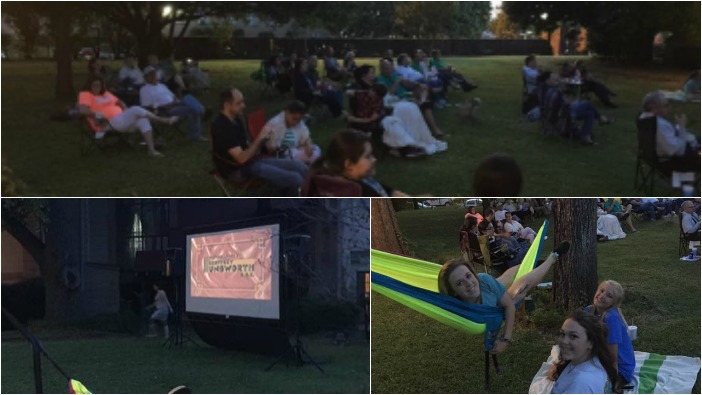 Enjoy some of cinema’s finest films on the Ace of Clubs House lawn with the Texarkana Museums System’s “Moonlight & Movies events. 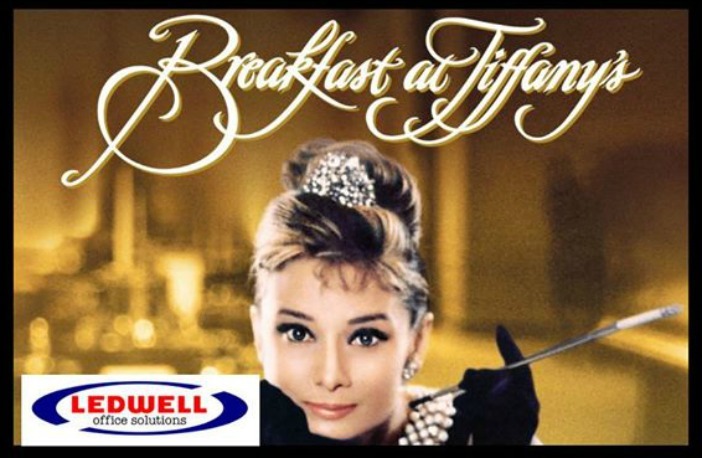 On Friday May 20 it’s the classic, “Breakfast at Tiffany’s”. Gates to the lawn of the Historic Ace of Club’s House at 420 Pine Street open at 7:00 p.m., bring your lawn chairs, or blankets and enjoy the classic movie series with the Texarkana Museum Systems. Popcorn, sodas and snacks are available for sale, but you may bring your own beer and wine. 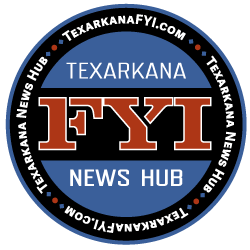 Follow the Texarkana Museums System on Facebook.